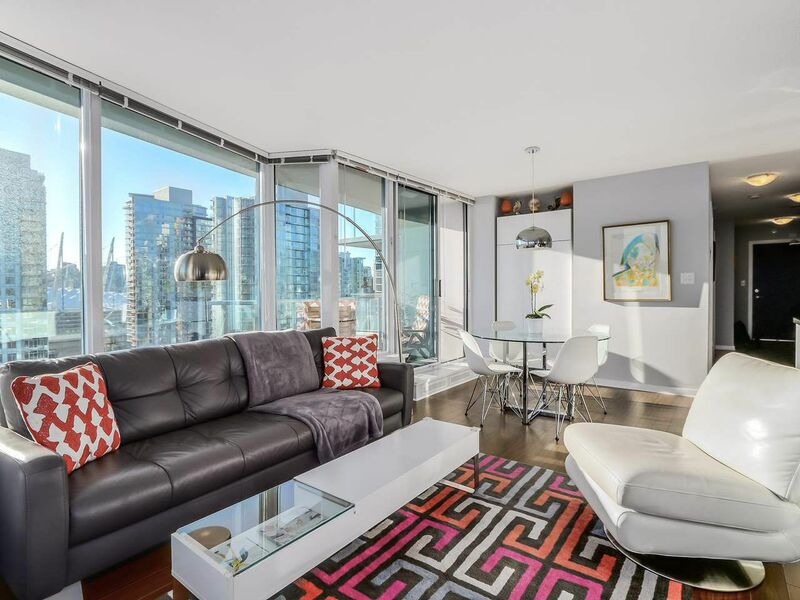 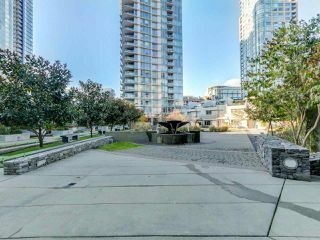 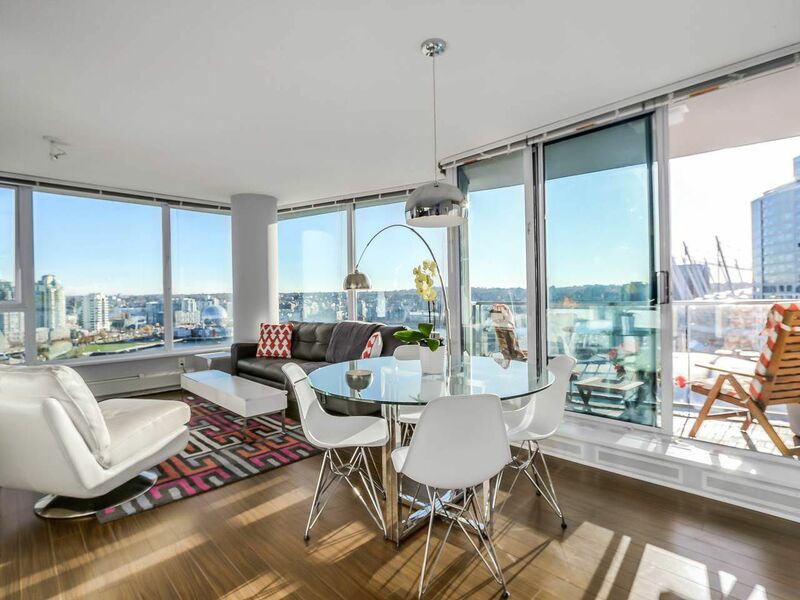 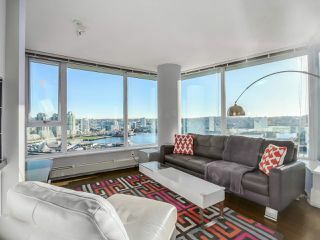 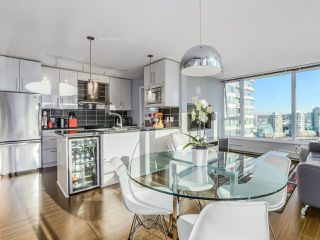 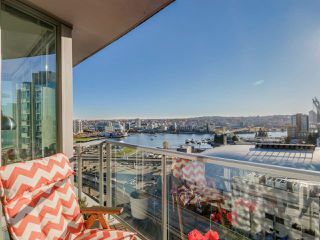 Spectacular views from this southeast corner 2 bed, 2 bath, 2 balcony suite in the Espana Building located in vibrant Crosstown. 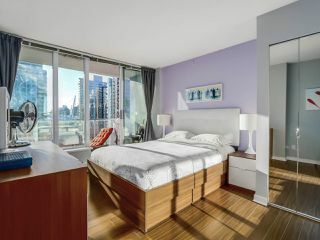 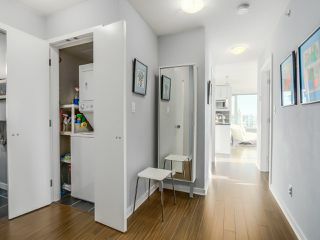 Best laid out 2 bedroom unit in the building. 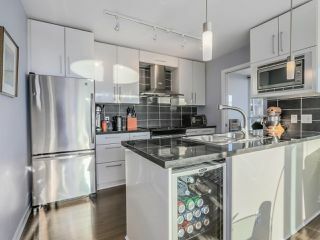 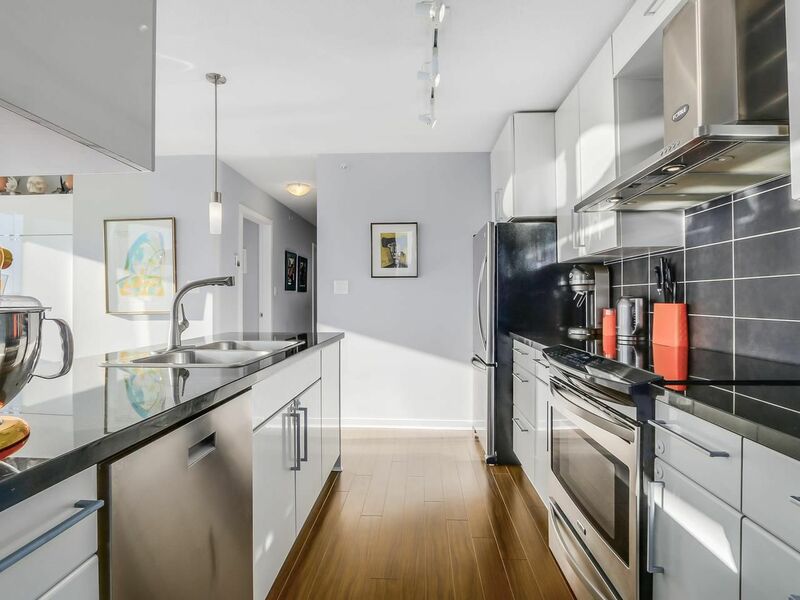 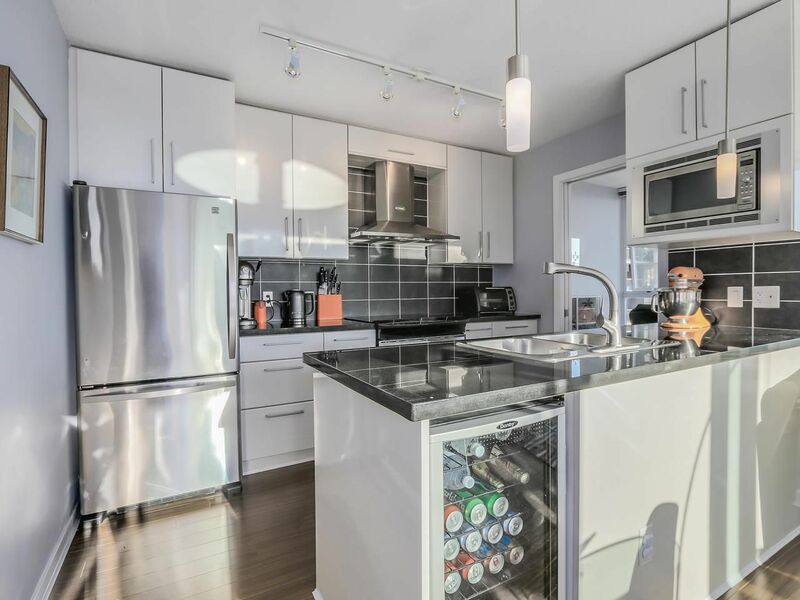 Many upgrades including appliance package with convection/induction oven, new fridge, garburator, dishwasher and tinted windows with 3M solar film. 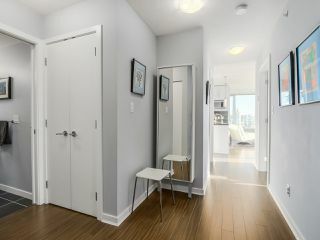 Parking Stall #109 and 2 storage lockers (#387 & #383). 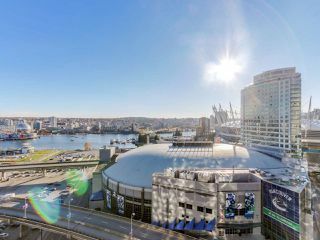 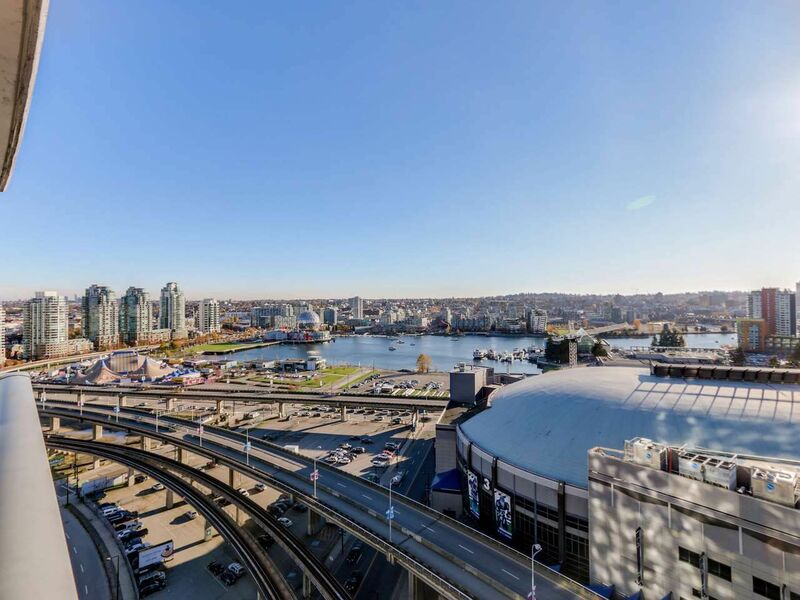 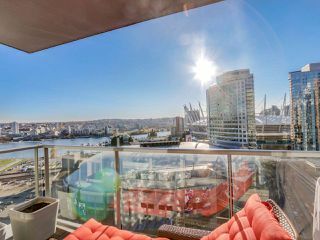 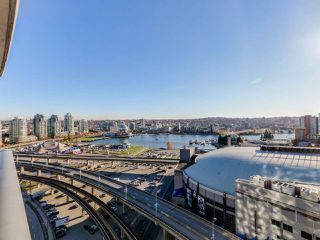 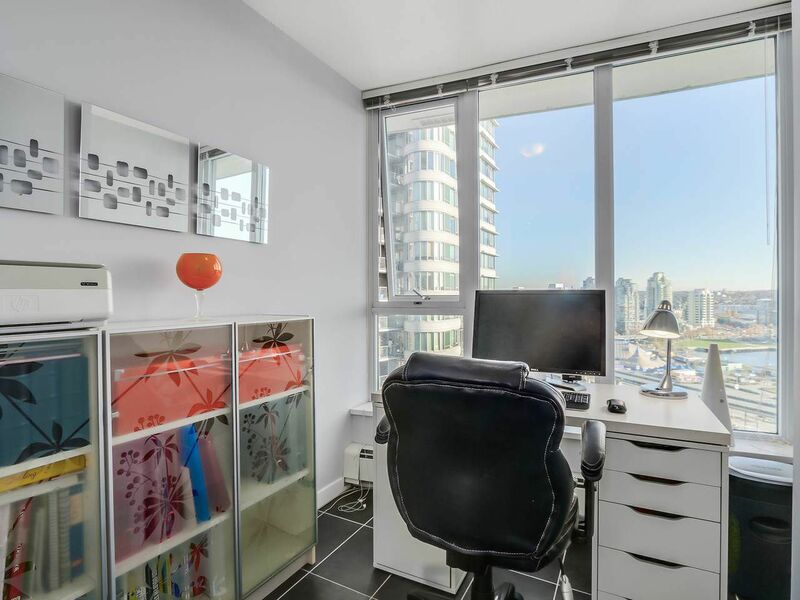 Stunning views of Science World, False Creek and the city. 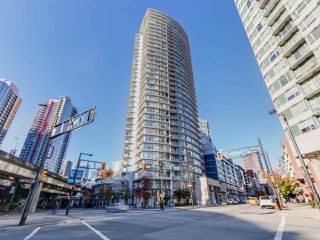 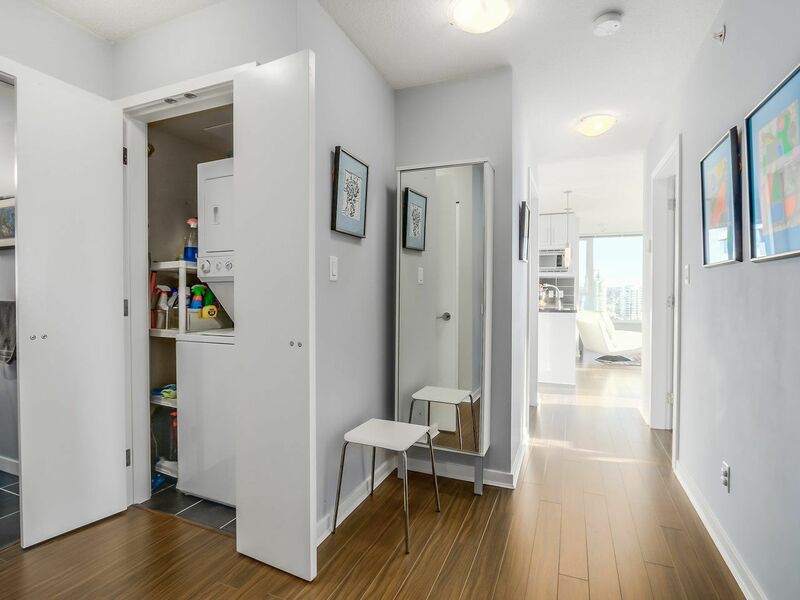 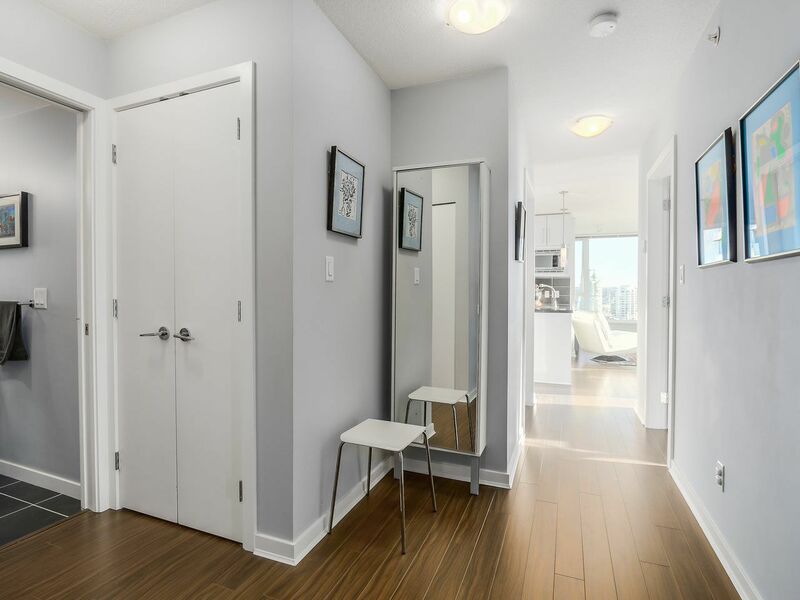 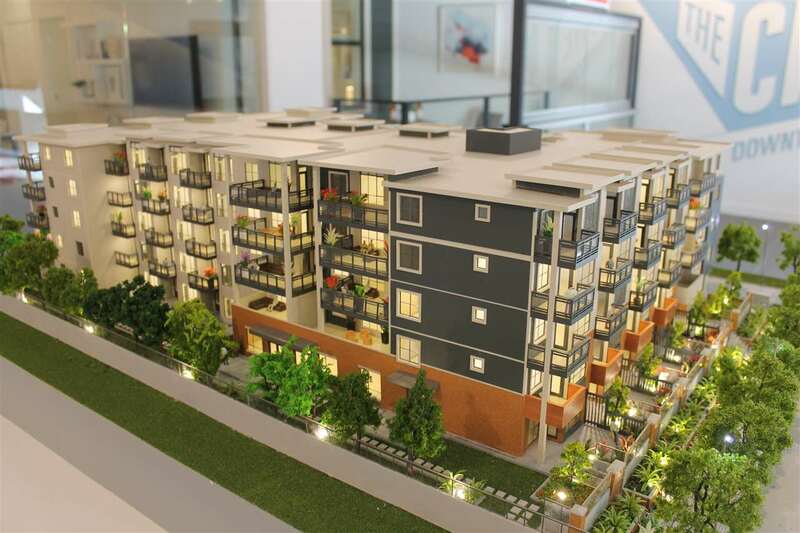 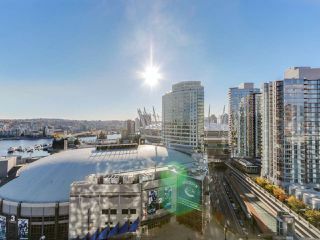 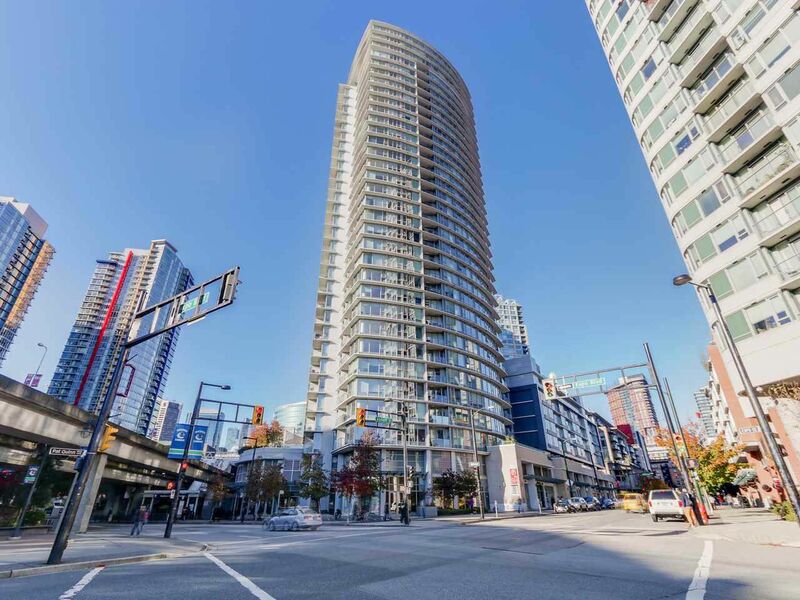 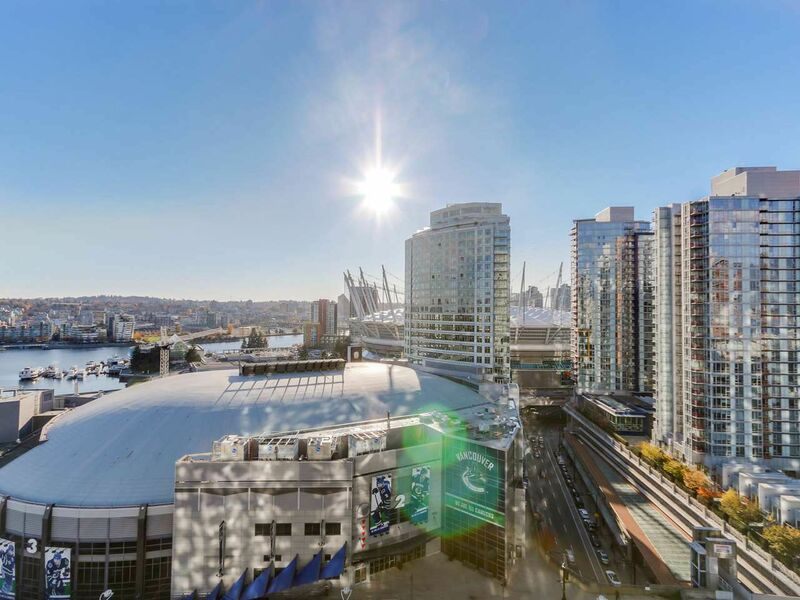 Access to Skytrain, Costco, T&T Supermarket, Starbucks and theatres are at your doorstep. 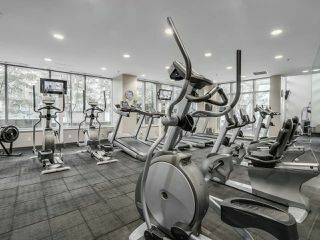 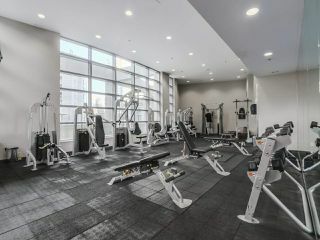 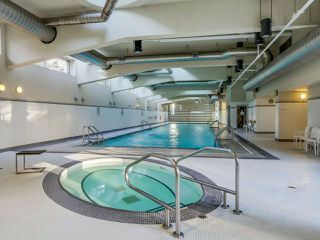 Amenities include full exercise room, swimming pool, sauna, hot tub, party room and concierge. 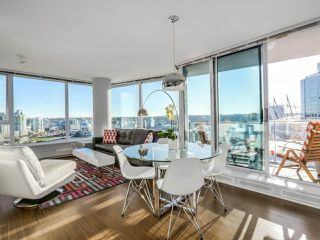 PUBLIC OPEN HOUSE: Sat & Sun, Nov 21st & 22nd, 2-4 PM.